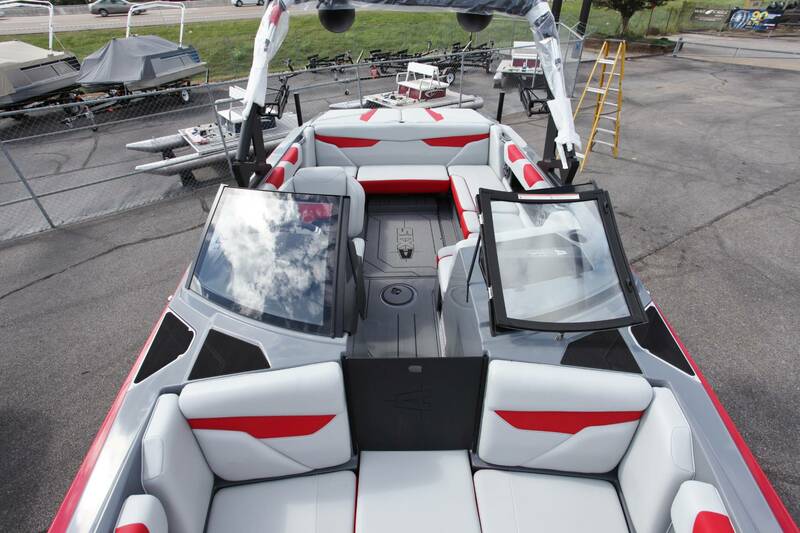 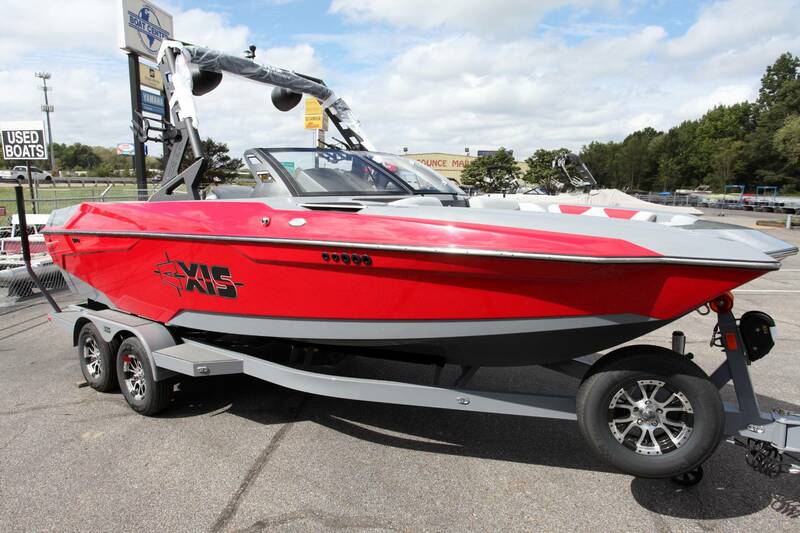 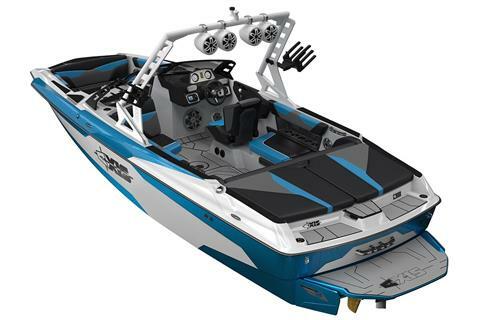 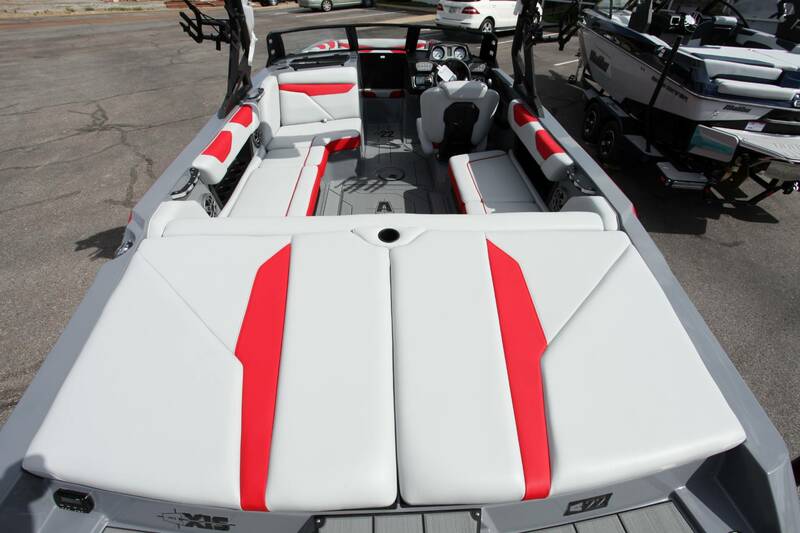 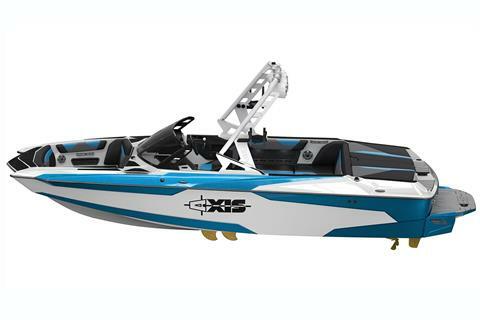 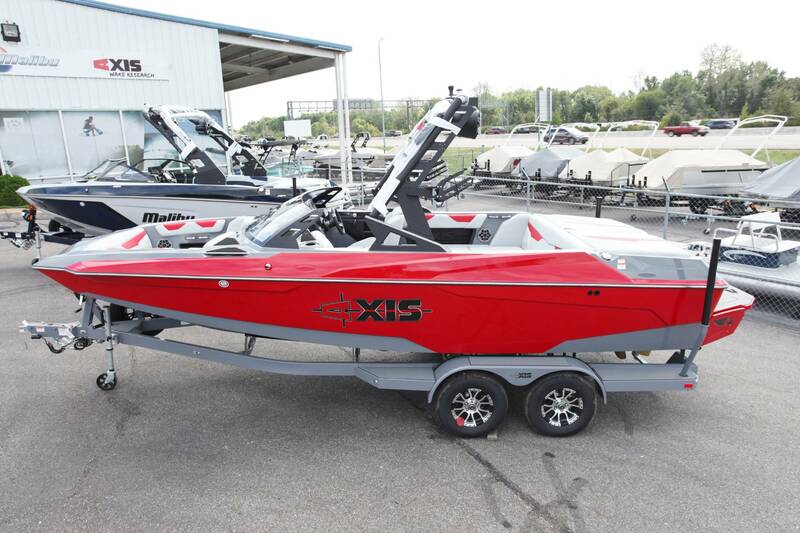 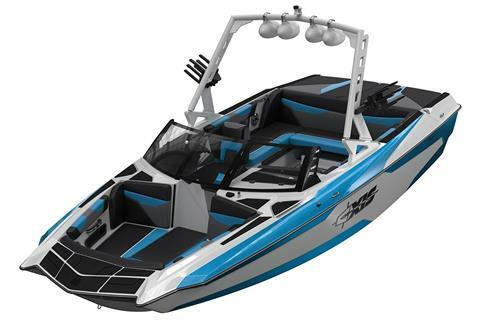 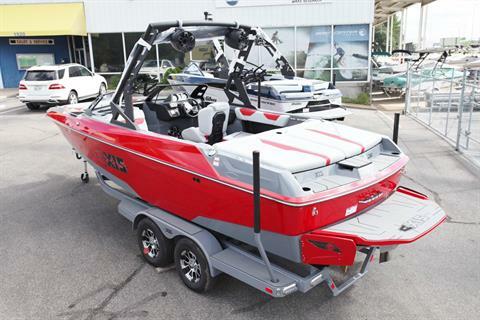 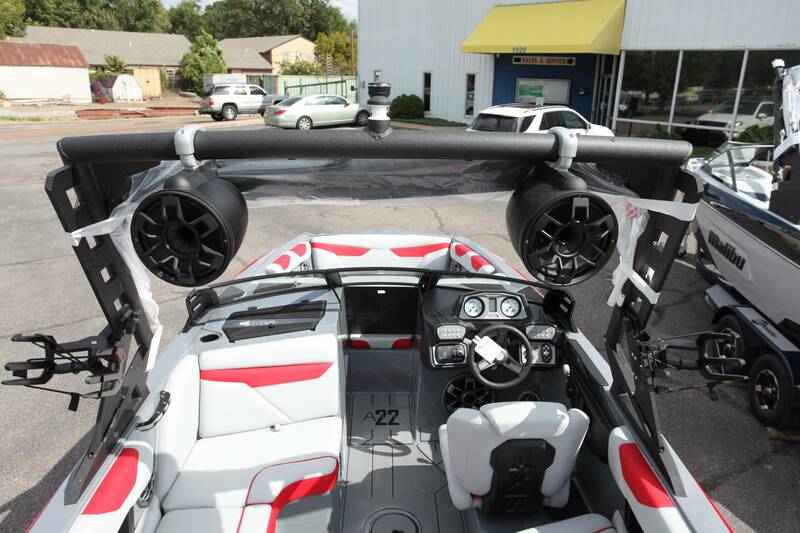 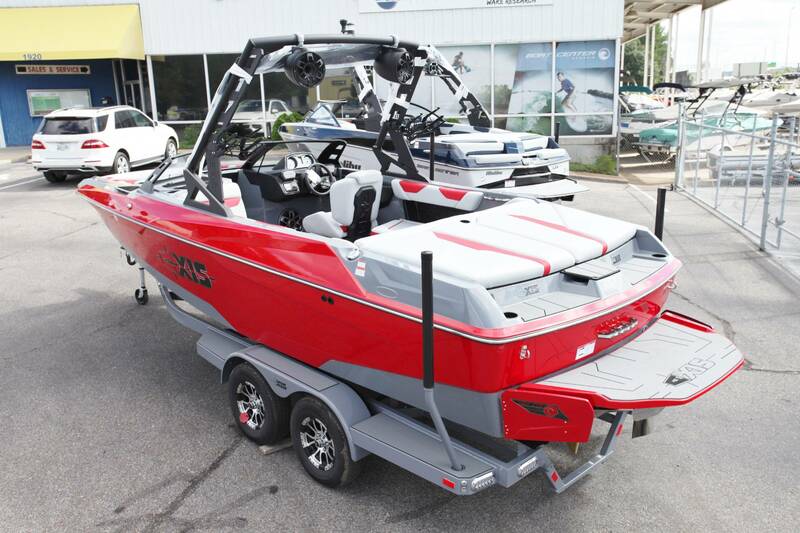 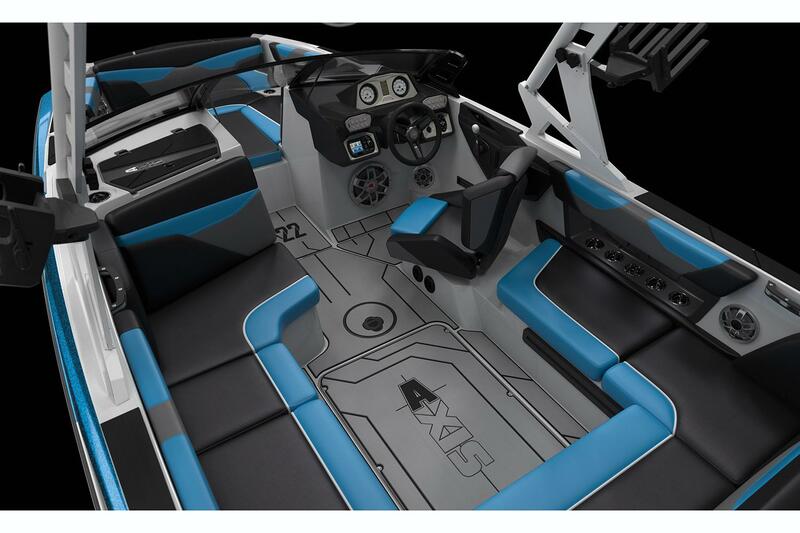 The boat that started it all for Axis, the A22 was the first model and it’s still one of the best sellers. 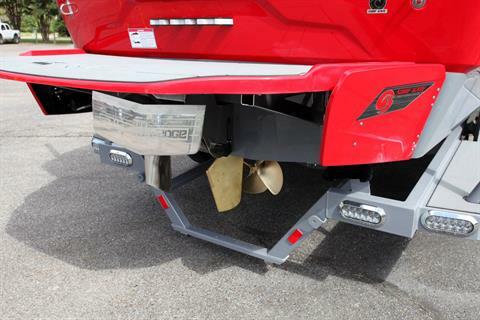 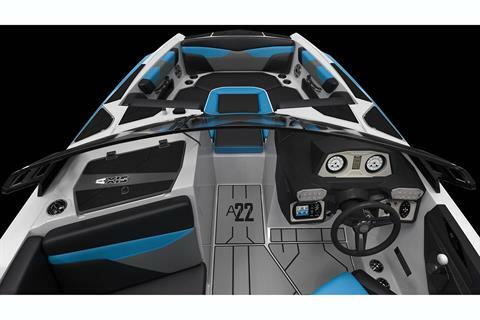 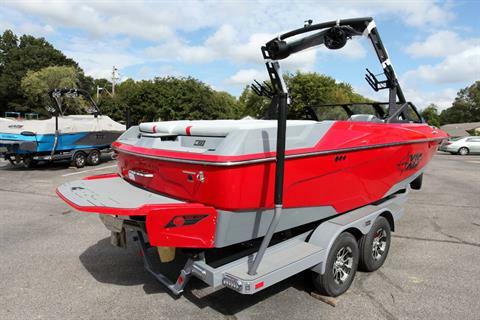 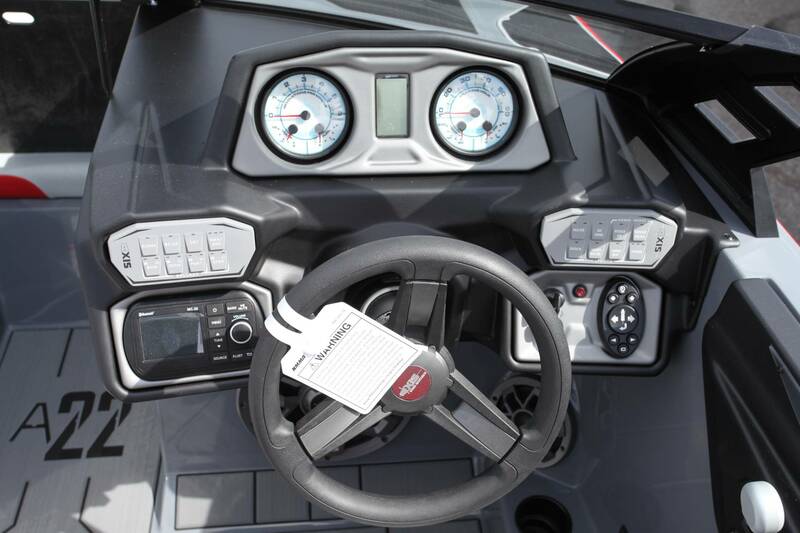 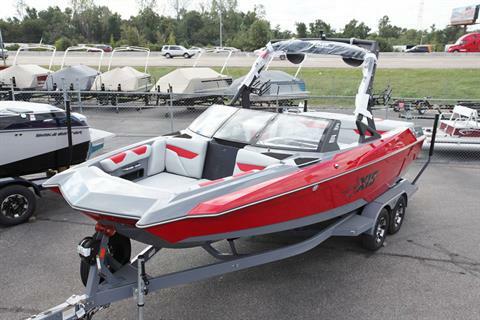 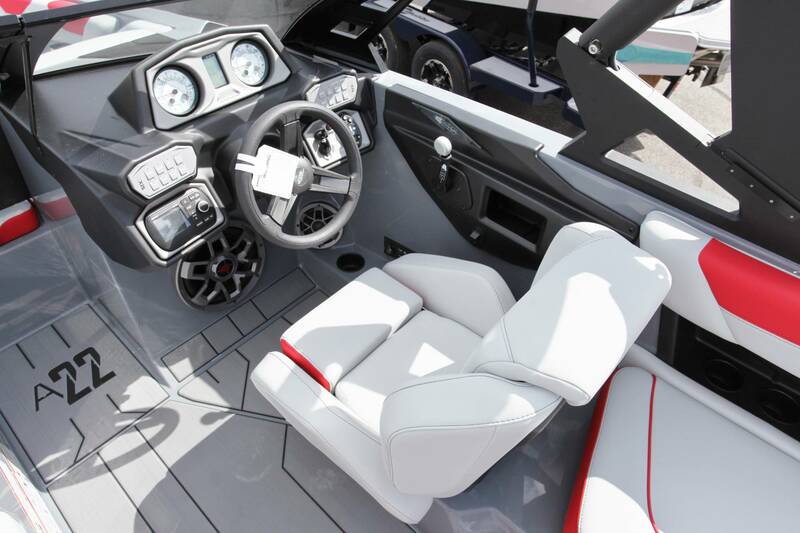 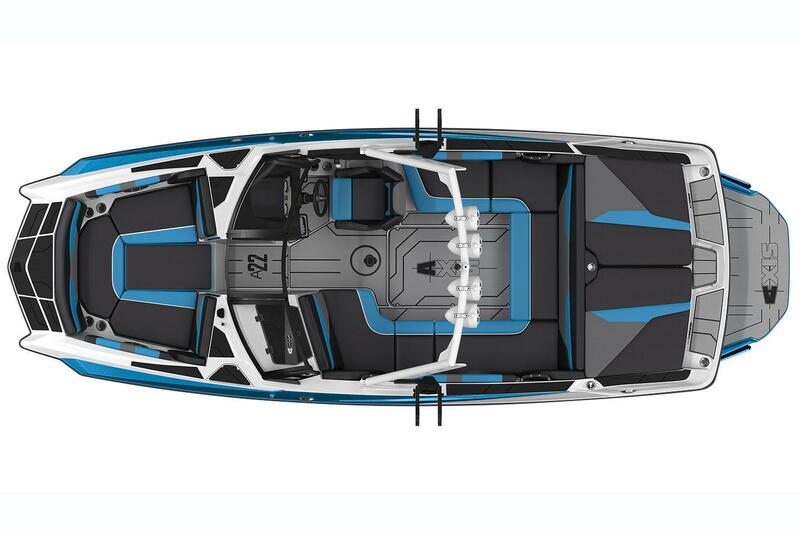 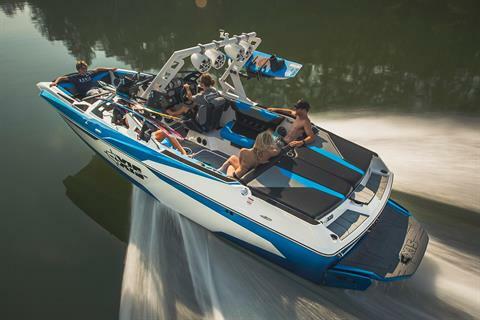 Redesigned with a fresh look, the A22 hits the sweet spot of size to make a big wake without a big footprint. 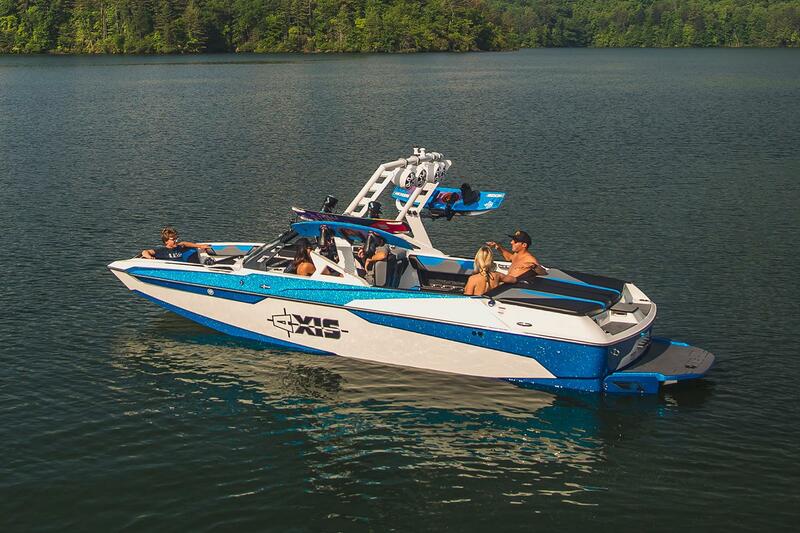 Surf Gate, Surf Band, and the Power Wedge III combine to make a surf experience that you can customize while you’re riding. 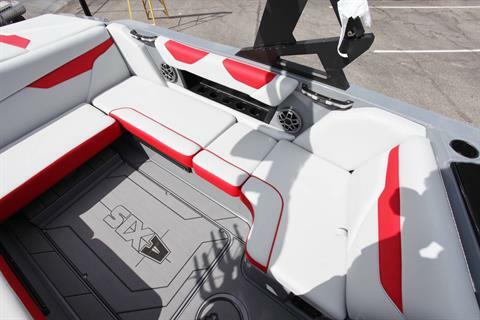 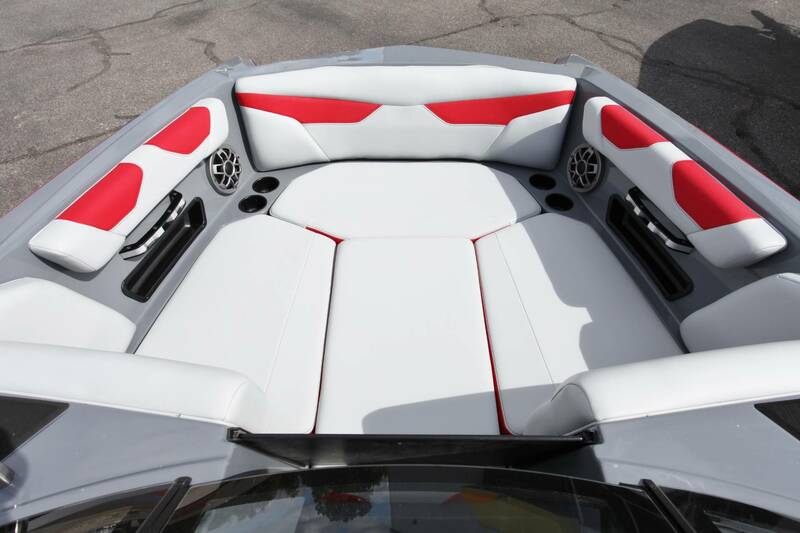 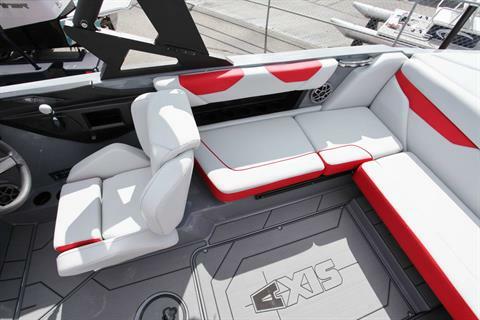 After your set, relax in the big pickle-fork bow or the wraparound lounge and enjoy the luxury Axis has to offer.